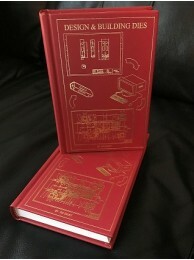 These are the best books you'll ever own on making forming and stamping dies and making them work in production. They're worth their weight in gold. 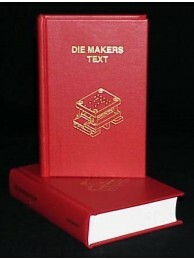 Die Makers Text by Jim Geary intends to teach anyone who has no previous knowledge of dies some..
Jim Geary writes in the introduction at the beginning of Chapter 1, "The purpose of this book is to ..